A new report suggests that one of the popular new arrivals from Episode 8 may not be seen again in the main saga – at least not from what anybody knows so far. And with so many plot points to tie up in the next film, can we assume this particular person’s arc is already finished? As it stands, it would appear so. That person is DJ – played by Benicio Del Toro. 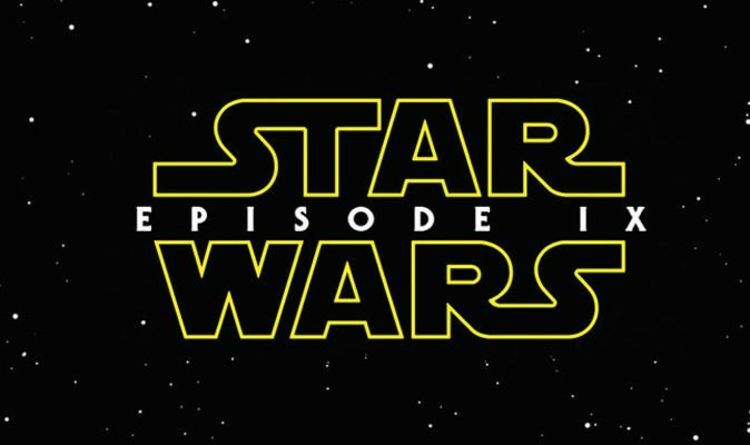 According to Making Star Wars’ report on the latest leaks and rumours from the set, there are currently no indications that Del Toro has filmed new scenes. And he’s not alone: it seems the Porgs won’t have much to do in the next movie either. Writer Amanda Ward said: “At this time there has not been anything about DJ or Porgs in Star Wars: Episode IX. “It doesn’t mean they aren’t in the film but they apparently won’t be making anything centered around them either. “Both licensees and Pinewood sources haven’t mentioned either at this point. It wouldn’t surprise me if Chewbacca still had a Porg buddy on the Falcon but I don’t think we’re going to see as man as we did by the end of The Last Jedi. DJ wasn’t particularly left on a cliffhanger in Episode 9, so – unless there is a specific narrative reason to see him again – it does seem feasible that he could disappear. The likes of Laura Dern and Gwendoline Christie are also thought to be absent from the next movie, given that their characters were specifically shown being killed off in The Last Jedi. Episode 9 is currently in production, and will end the Skywalker saga. Rumours have begun surfacing in recent days that some form of early footage will be teased this month, although this has not been confirmed.